Monthly, quarterly and year-end Financial Statements are prepared accurately and timely for a broad range of small business clients. 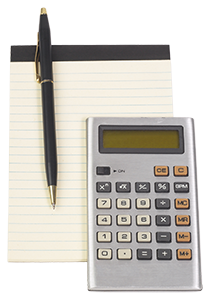 Total payroll services for small business clients, including monthly, quarterly and year end, W-2, 1099s tax filings. Complete bookkeeping services for small businesses. Small business accounting including Quickbooks services. We specialize in accounting and tax matters for business clients. Preparation of income taxes for clients for over 25 years. With our year round availability, we can provide financial leadership, guidance and advice to help you grow and become more successful.